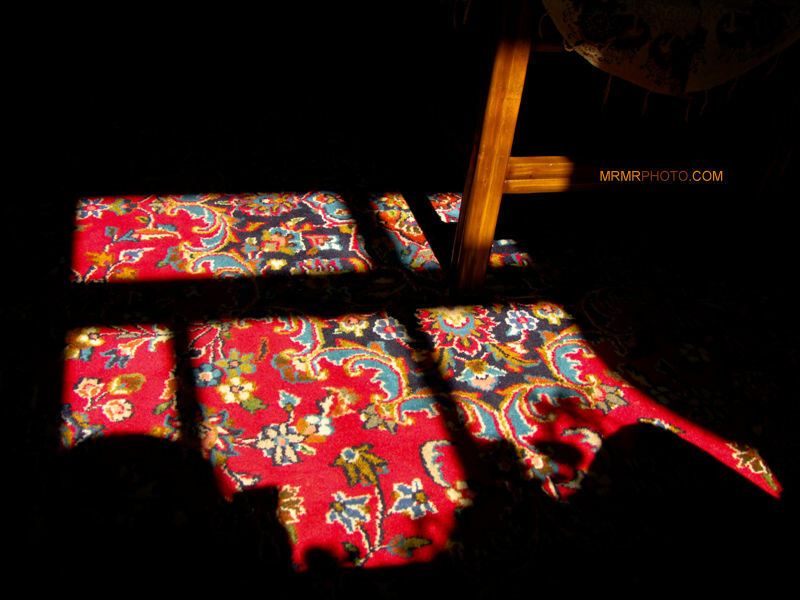 MRMRPHOTO (Tehran, Iran) on 24 April 2010 in Art & Design and Portfolio. very nice compisition and colors ! Excellent contrasts, good vibrant colour. Great subject and composition. Liked it a lot. I guessed the place right away.